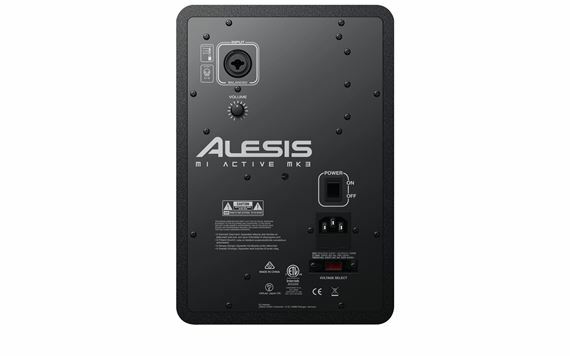 Shop Alesis M1 Active MK3 5 Inch Powered Studio Monitor from AMS with 0% Interest Payment Plans and Free Shipping. 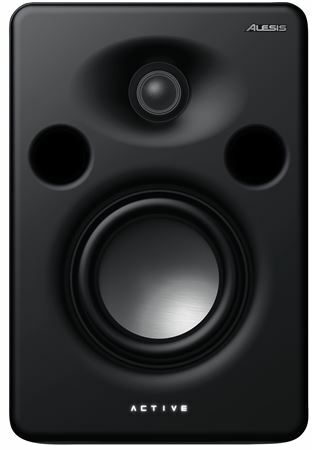 Designed for powerful, accurate sound, the M1 Active MK3 studio monitors are a great addition to any home studio. You can listen, mix, and create with complete confidence with the M1 Active MK3 studio monitors. With M1 Active MK3 studio monitors, you can listen, mix, and create with complete confidence that you’ll get the most accurate sound. The M1 Active MK3 monitors feature a wide frequency response (from 45-22 kHz, ±3dB), so you can hear all the music with the lifelike realism demanded by today’s music. The M1 Active MK3 also features a Class A/B 45-watt LF amplifier/20-watt HF amplifier for smooth, “gutsy” performance and generous headroom compared to ordinary “digital” amplifiers. Additionally, the balanced XLR+1/4” combo input allows for complete hookup flexibility for all of your favorite studio equipment.